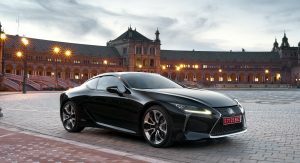 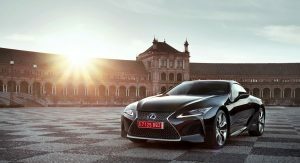 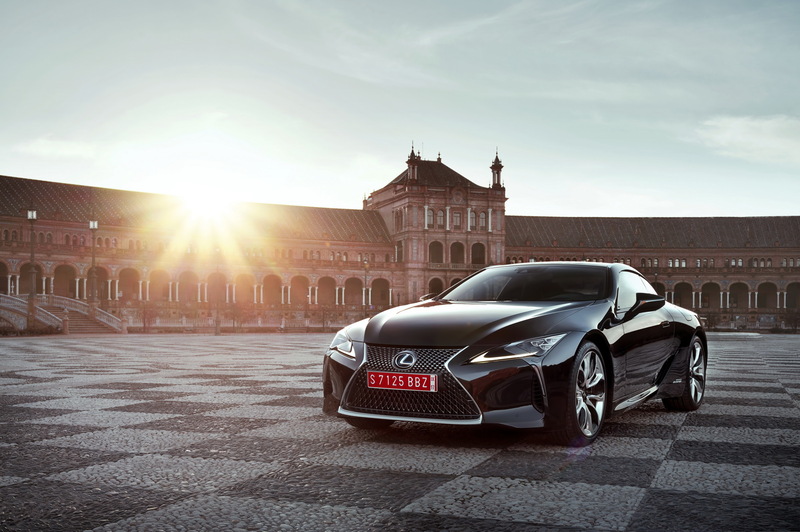 Lexus announced the UK pricing of its new flagship coupe, the 2017 LC which is available in V8 and hybrid versions. 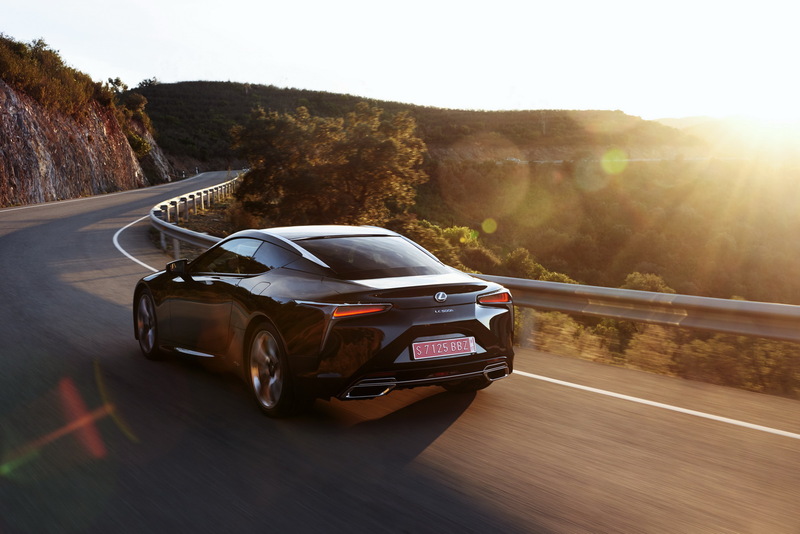 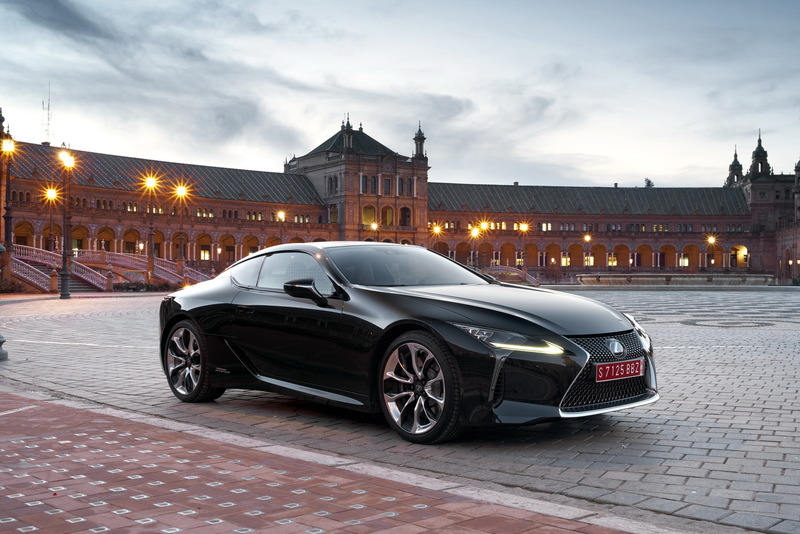 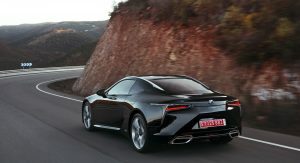 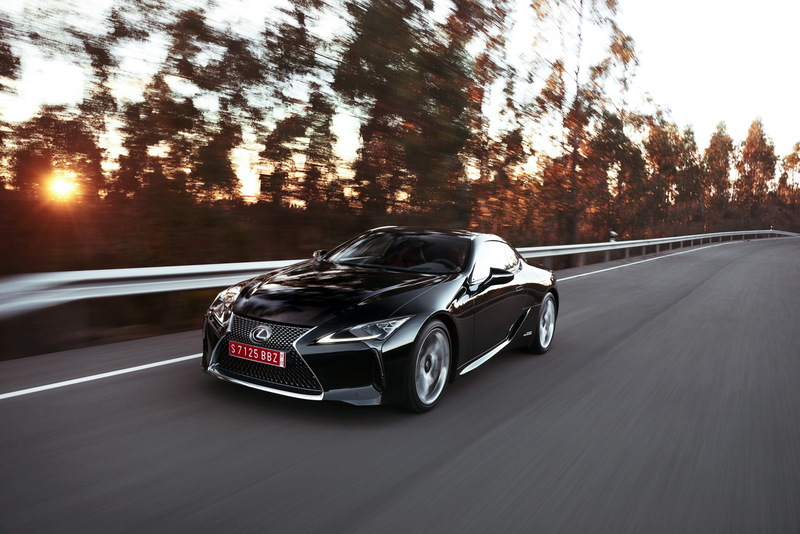 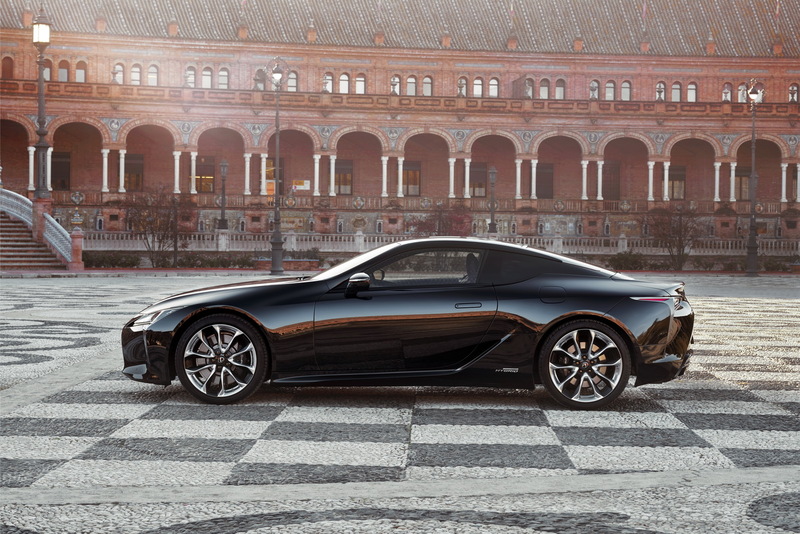 The UK arm of the Japanese premium brand has opted for an equal price between the V8-powered LC500 and the full hybrid LC500h models, starting from £76,595. 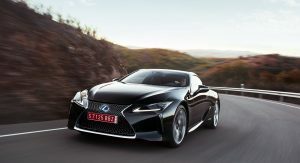 Moreover, Lexus says that more than one third of the units destined for UK this year have already been pre-ordered. 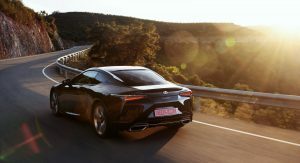 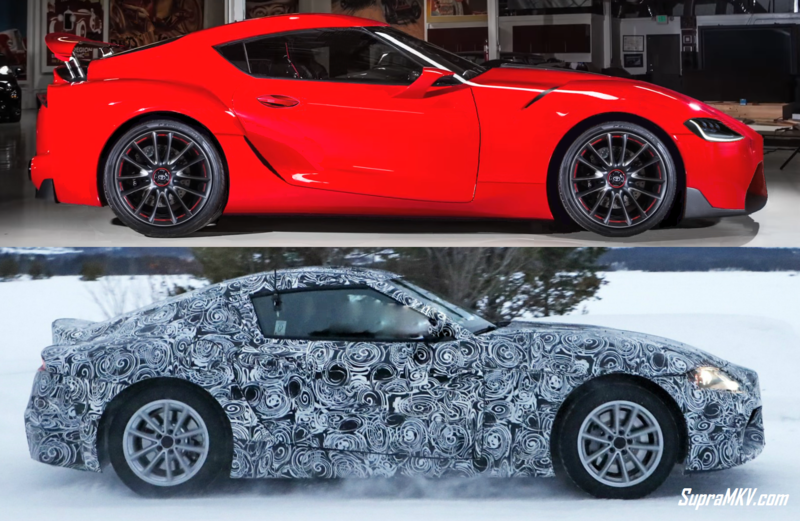 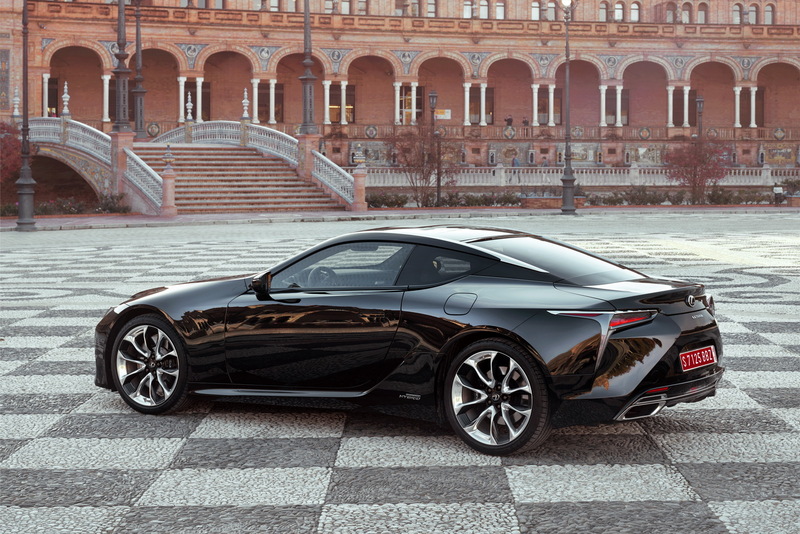 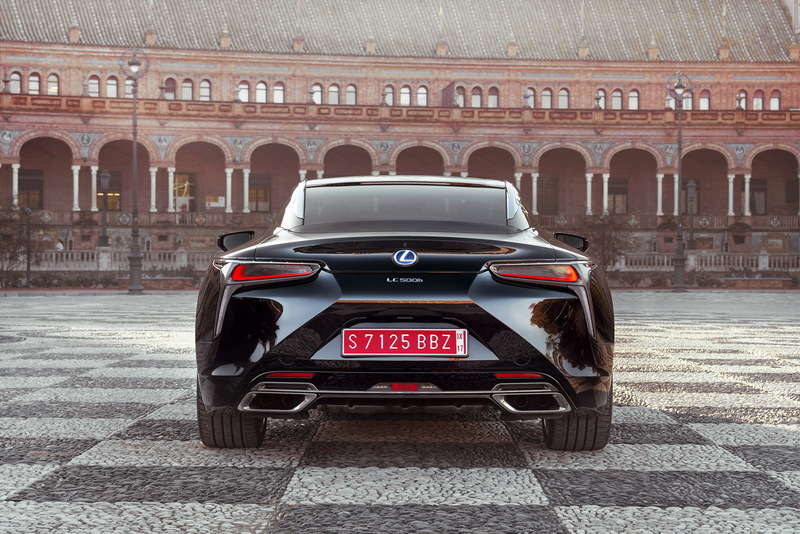 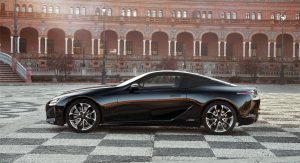 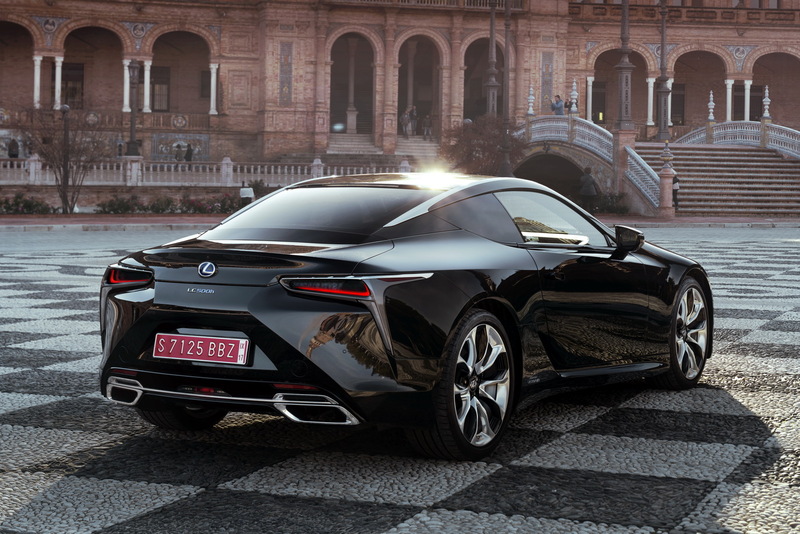 The Lexus LC500 is powered by the company’s 467hp 5.0-litre V8 paired to a new Aisin 10-speed automatic gearbox while the hybrid LC500h offers 354hp of combined power from its hybrid powertrain which includes an innovative four-speed automatic transmission. 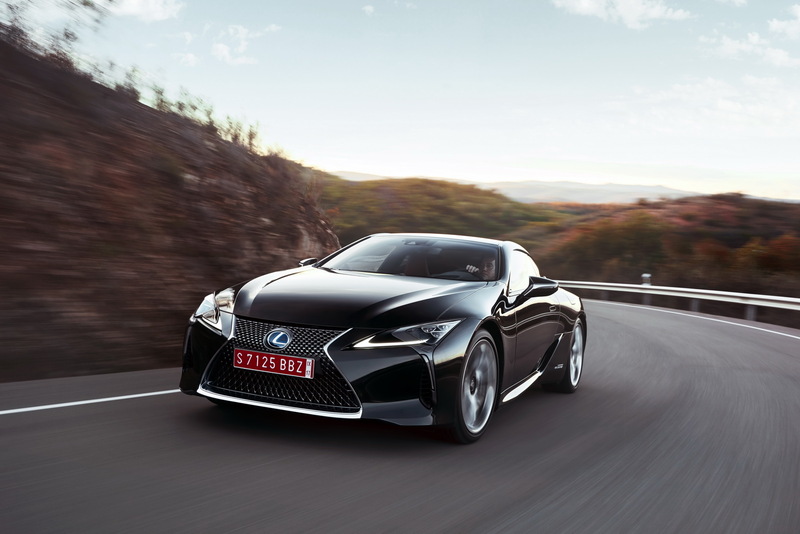 Straight-line performance is conservatively described as brisk, with the V8 model needing less than 4.5 seconds for the classic 0-60mph and its hybrid sibling taking half a second more for the same procedure. 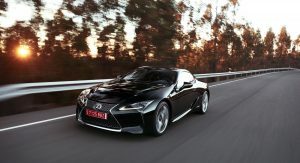 Lexus is also offering Sport and Sport+ optional packages to those wishing for a sportier experience. 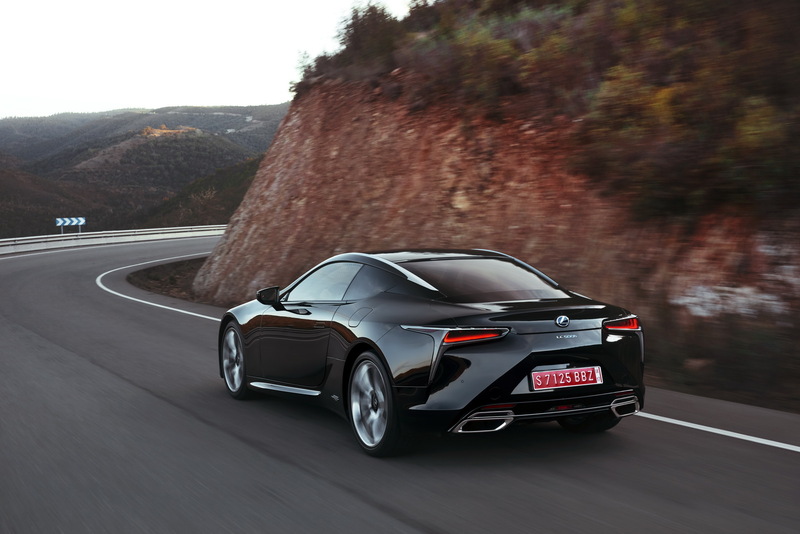 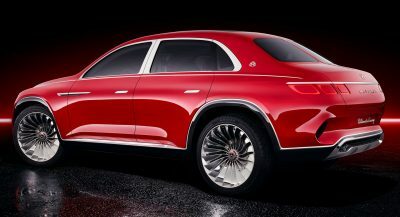 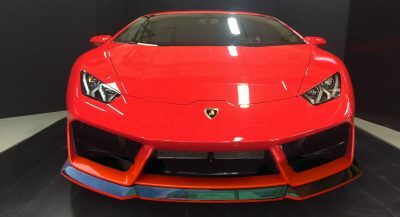 The Sport pack adds 21-inch forged alloys, a carbon-fiber roof instead of the glass roof), leather and Alcantara upholstery for the cabin and eight-way adjustable sports seats. 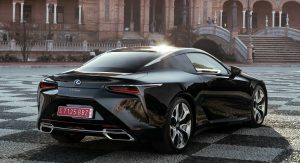 The Sport+ package delves deeper into the sporty side of things by adding a four-wheel steering system, a limited slip differential, a variable steering and a retractable rear spoiler into the mix, along with carbon scuff plates and extra Alcantara applied to the headlining, pillars and sun visors. 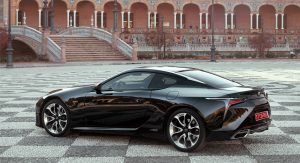 GT dressed in a shuriken suit. 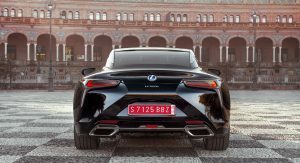 That flat truck area kills the whole shape and balance of the profile. 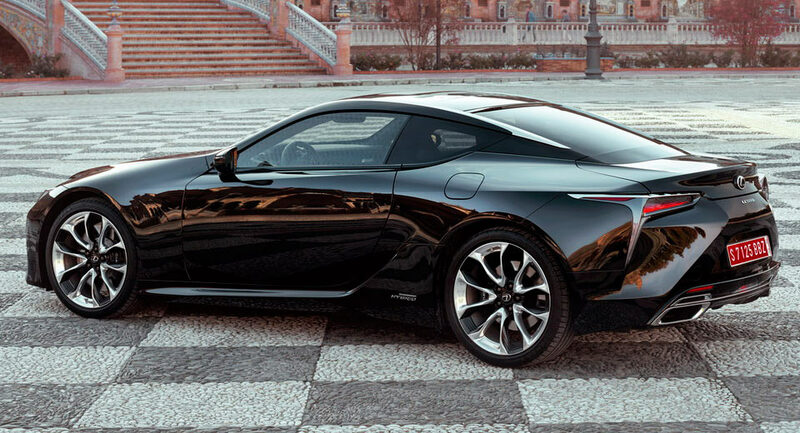 I’m also not a fan of the tapering rear of the cabin. 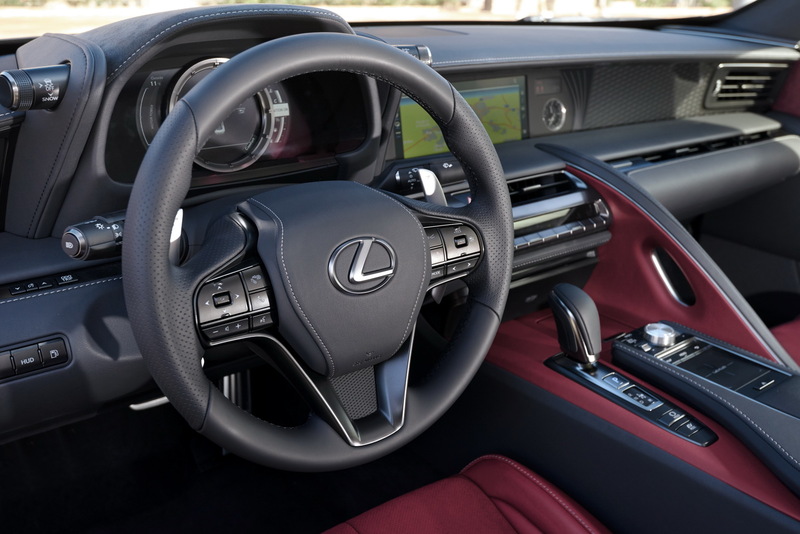 A PDK style dual clutch or simple manual would’ve been much more appealing. 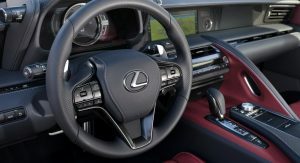 I have a GS350 F and the main detractor from an excellent performance sedan is the lazy 8-speed automatic that almost never does what you want.